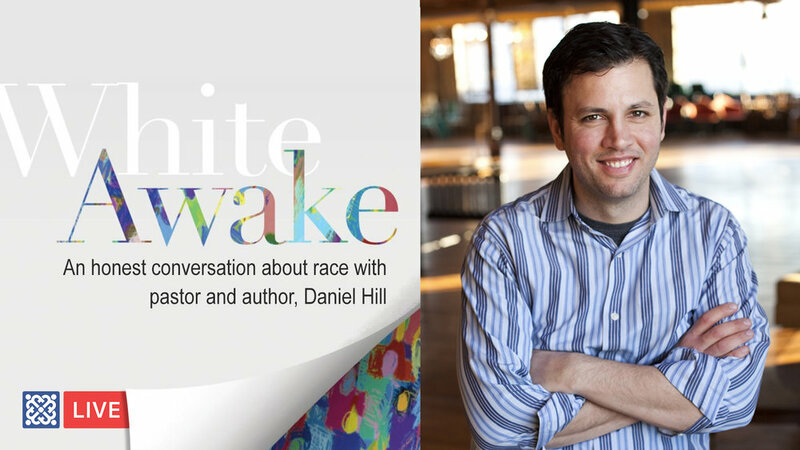 Please join us live on Facebook tomorrow (Friday) at 12:30pm as Pastor Peter interviews Pastor Dan Hill from Chicago's River City Community Church and discusses his new book, White Awake: An Honest Look At What It Means To Be White. If you missed our last live show, Battles Of The Sexes: Round 1, where we discussed gender inequality and injustice - be sure to watch the full recording below! See you on Facebook Live!